TCL acquired the rights to the Palm brand from HP in 2011, and promised to "re-create a new company in Silcon Valley" to develop new Palm devices. Those plans seemingly fell through, but now TCL is promising that new Palm devices will arrive in 2018. TCL has gained notoriety recently for developing new Android-based BlackBerry devices, such as the recent BlackBerry KEYone. In an interview with Android Planet, TCL Marketing Manager Stefan Streit revealed that new Palm devices would be announced in early 2018. He did not say what products are under development, but it's safe to assume that at least one smartphone is in the works. Like the new BlackBerry devices, they will most likely run Android; webOS is only under active development as an operating system for LG smart TVs. 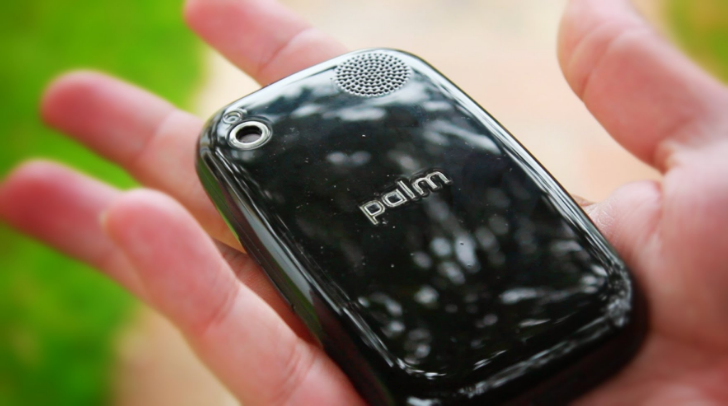 Streit said that the new devices will be targeted towards adults who grew up with the Palm brand. It's definitely interesting to see TCL continue to bring dead smartphone brands back to life, but I'm not sure if anything besides nostalgia will sell Palm devices. Maybe TCL will acquire the rights to make Motorola RAZR phones next.